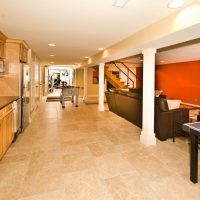 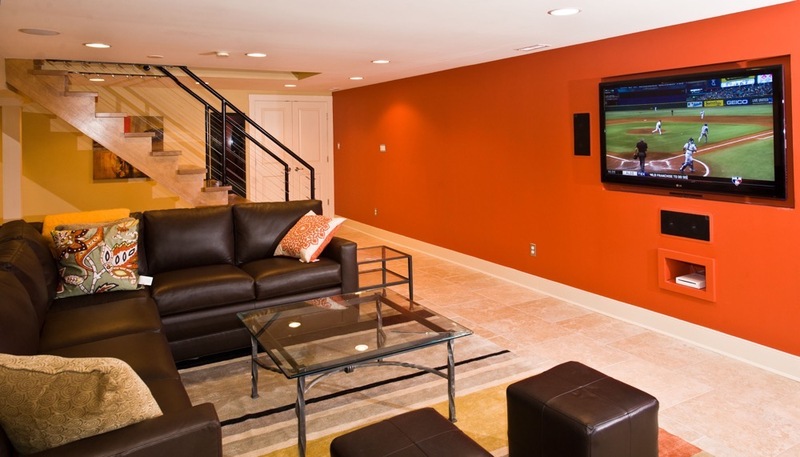 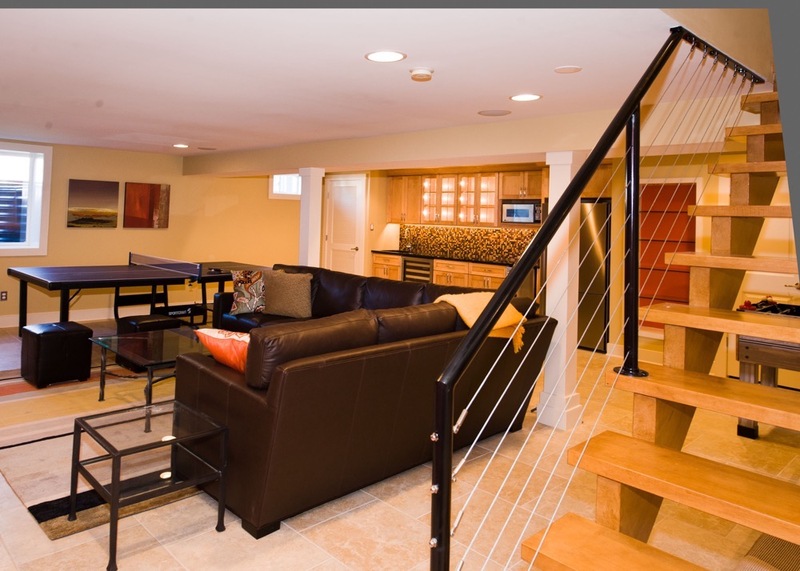 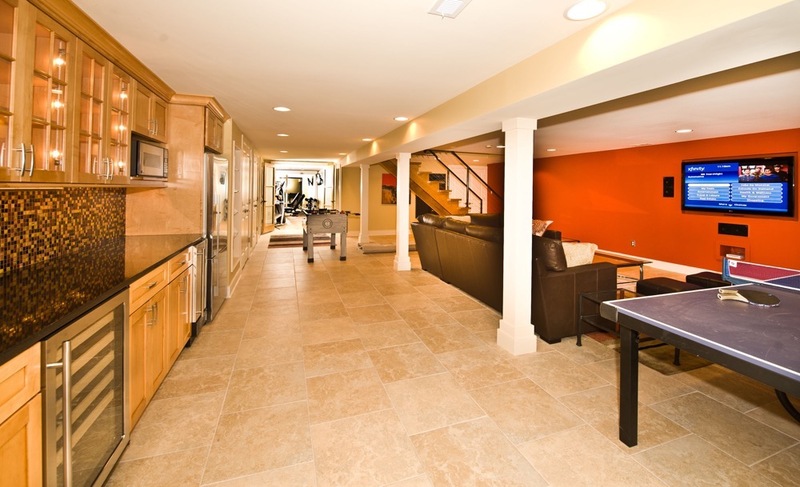 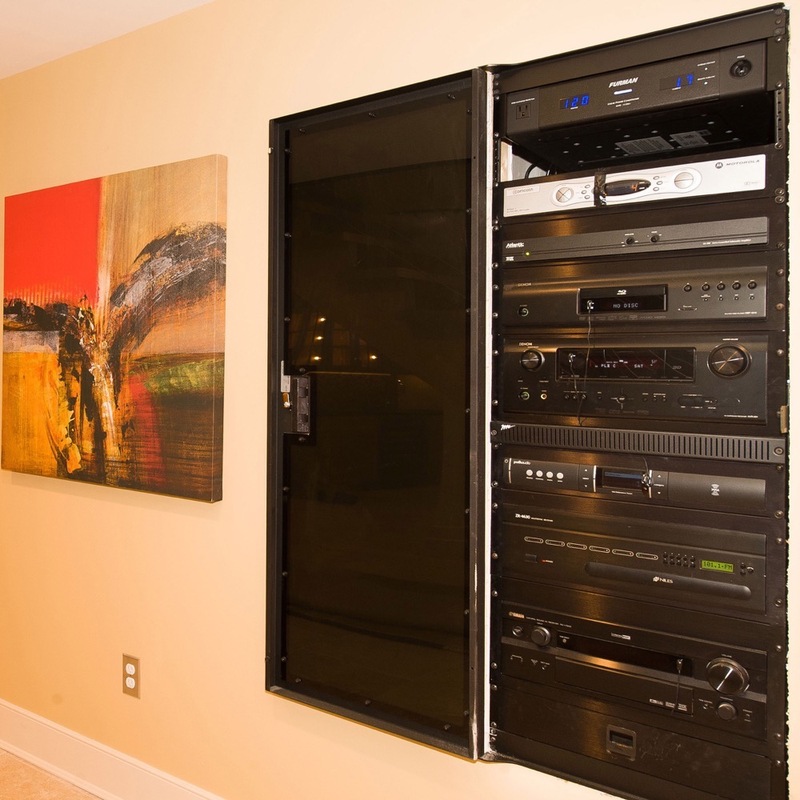 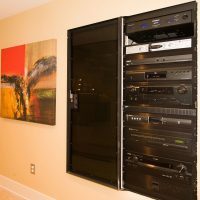 We turned a dark, unfinished basement area into the center of entertainment for the family. 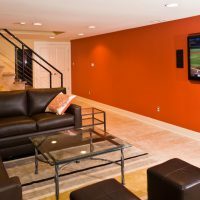 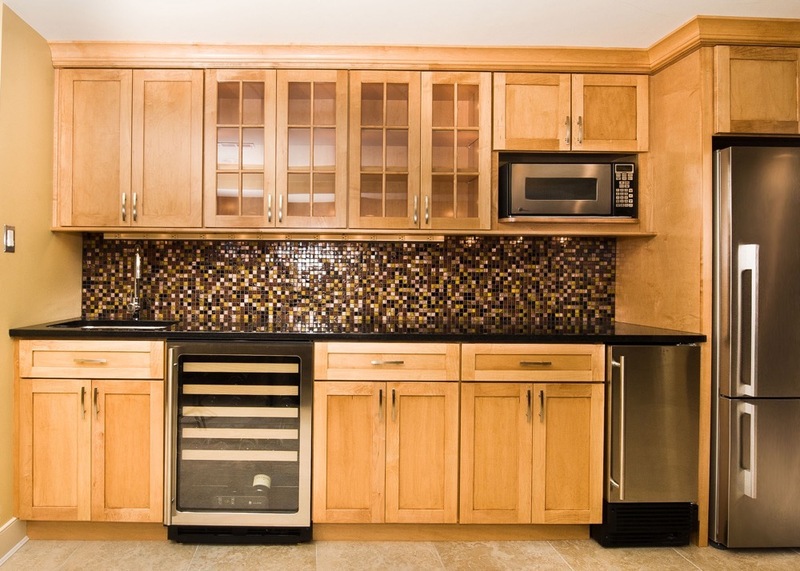 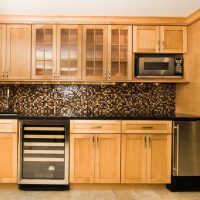 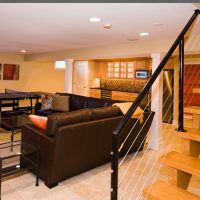 With the relocation of the HVAC system and sleek design, we were able to open up the center of the basement creating a smooth flow for entertaining and an open feel airy feel. 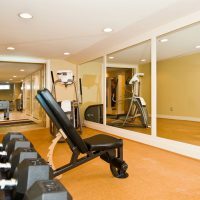 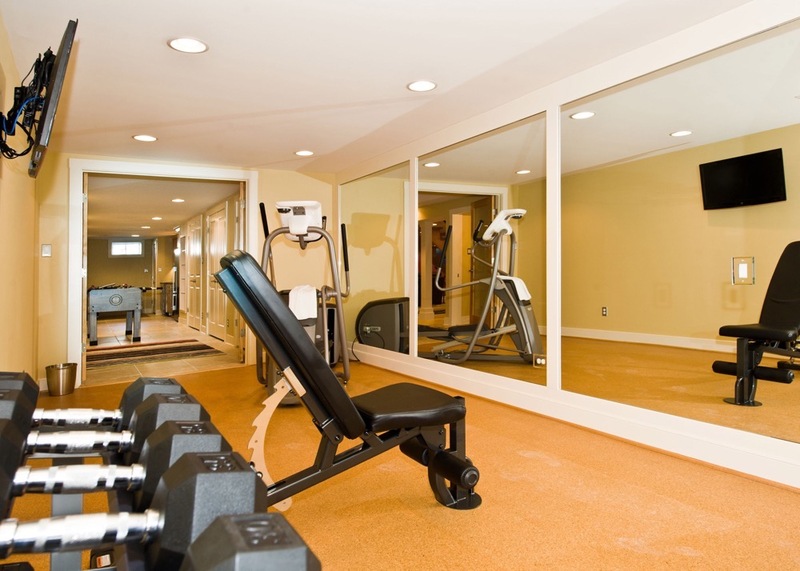 Add the work out area and the full bath with custom tile, this “Man Cave” rivals must luxury hotels!